I failed with my Easter eggs attempt. 🙂 I guess I cannot do a rush job when colouring eggs. It was early morning and I was rushing for my church service. So, I did a quick boil and dump the eggs into different food dyes. They turned out very ugly.Ã‚ So ugly that none of my children wanted to eat them. Hahaha. In the end, I peeled all the 10 eggs and put them in my soya sauce stew. They walloped them. I am a sucker for ‘modified’ eggs like those Omega 3 and stuffs. I notice that they are certainly much more orangey than the regular ones. 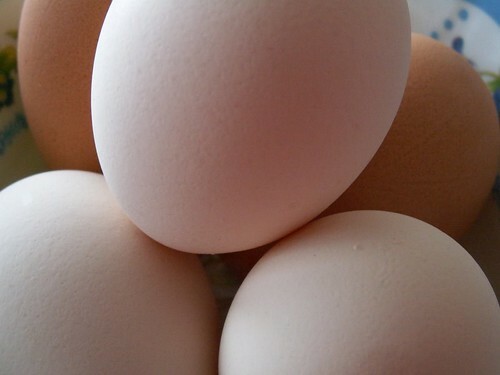 It costs just a few cents more and after all, we do not consume that many eggs in a month. So, I always buy the most expensive eggs I can find on the supermarket shelves. There are ‘firstborn eggs’, ‘sandy eggs’ and all kind of marketing ploy to sell eggs. I buy them all! My mom also told me that new eggs are not suitable for hardboiling. Therefore, if you want perfect, smooth hardboiled eggs, buy the cheaper variety because they seem to be less ‘new’ than those branded ones. Otherwise, you will end up with pockmarks peeled eggs. That concludes my egg-stra egg-xaggerate egg-straordinary post. 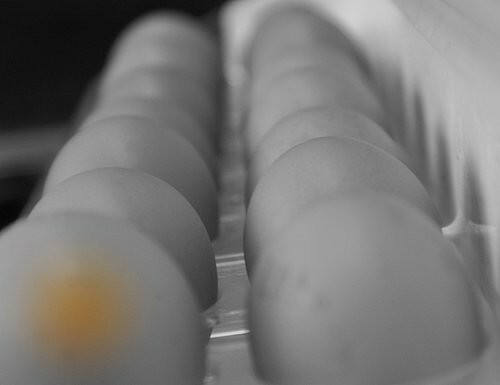 Yup, you can get double egg yolks if you buy the biggest sized eggs. Always end up with those from my egg seller esp when I make chiffon cake as he picks the biggest ones for me. did u add some white vinegar to the colouring? 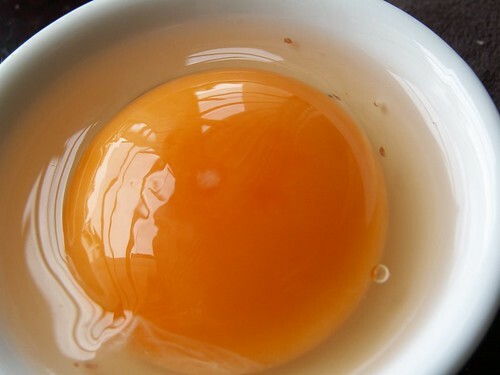 the vinegar will make the colour stick onto the egg evenly and it gives a bit of gloss too. try it. I like the last shot. My sister was excited when she saw the double egg yolks the other day (my mum buys the double A quality eggs from the local egg seller for own consumption and (home) bakery for sale). sky – Hahaha, that’s double cholesterol! babe – I ran out of white vinegar and used apple cider vinegar. It didn’t remove the waxy layer so the colours didn’t blend well. boo – Over here, they sorted out the twin yolks and one can buy them separately. 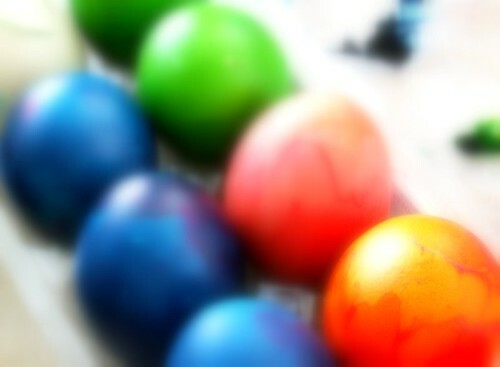 COlor eggs.. aren’t they fun to do? We did our easter egg dye-ing a couple of weeks earlier… but instead of soy-sauce stew.. we made egg salad and deviled eggs from them! I think you had the better idea.. with the “tau euw” stew! !